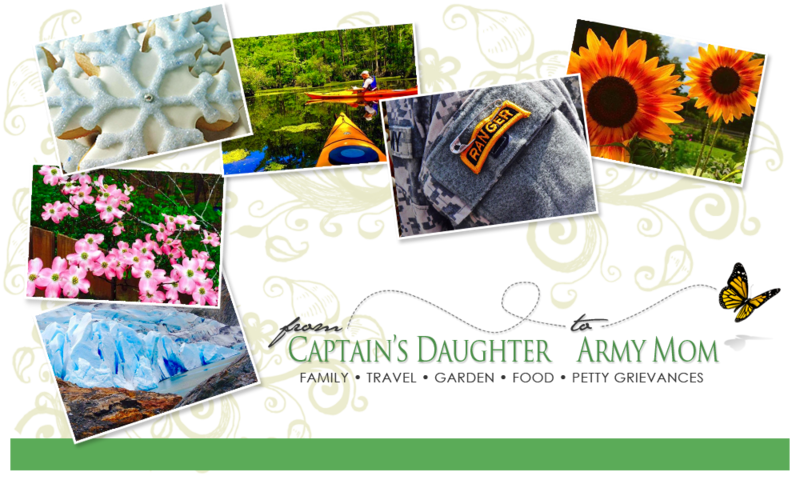 From Captain's Daughter to Army Mom: It's a real Snow day! have to say this is by far the most Beautiful! And I've loved them all! Everybody is happy we Filled the bird feeders last night! I'm glad to be in your time zone and experiencing this snow. It really is gorgeous!